Full version >>> 12 different sizes of swashes! The design is awesome ! 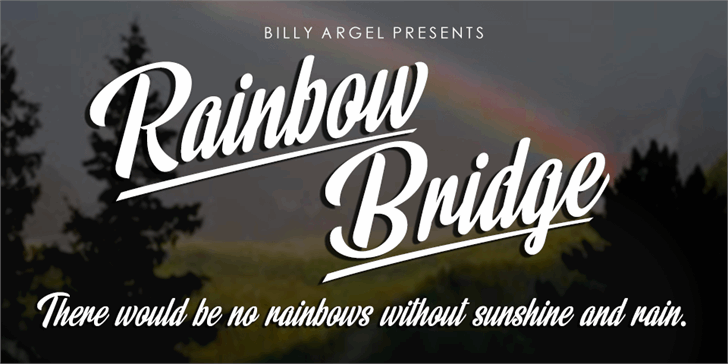 Rainbow Bridge Personal Use is a trademark of Billy Argel.